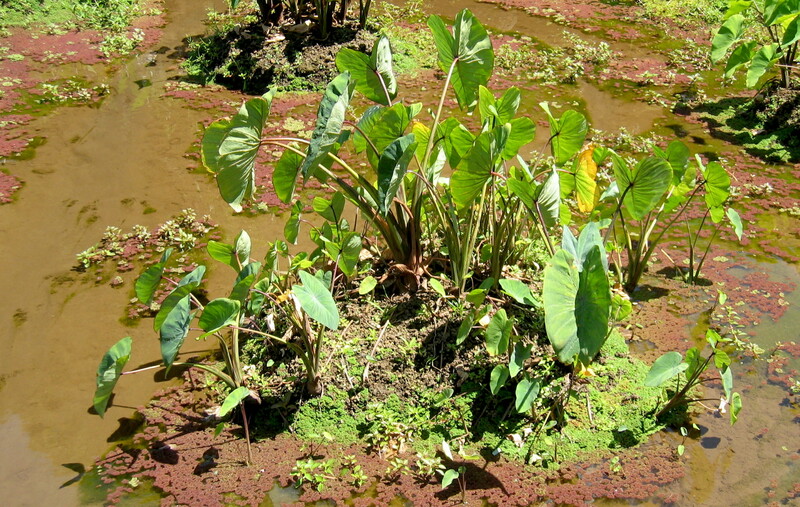 Colocasia esculenta, commonly known as taro, is seen here. Prior to 1778, about 300 named varieties of taro were grown in Hawai‘i. Now, there are only 7 to 12 varieties cultivated in Hawai‘i. A collaboration between the National Tropical Botanical Garden and Kaua‘i Community College will offer a free lecture, “Tips and Techniques for a Successful Native Hawaiian Garden,” on Sept. 23. The event is part of the free public lecture series, “Plants for Our Planet,” by NTBG and KCC. Mike DeMotta, NTBG’s Assistant Director of Living Collections and Horticulture, will present information on how to start and maintain a native garden at home. He will share techniques for individuals, including topics such as site selection, soil and light conditions, and how creating a native “mini-ecosystem” benefits other plants and insects. Part of the presentation will cover how NTBG collects native plants in the wild and how they are propagated and planted at NTBG sites. The “Plants for Our Planet” lecture series is one of the many collaborations between the nonprofit NTBG and KCC. Both NTBG and KCC share a common goal of quality education to truly change lives. 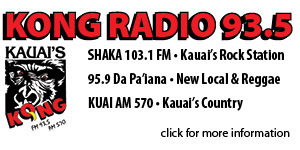 NTBG is headquartered in Kalaheo, and the KCC campus is in Puhi. 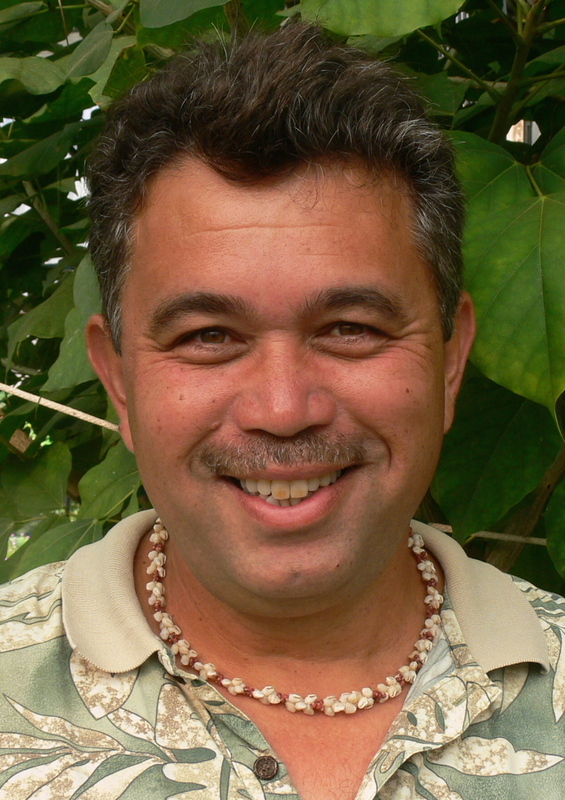 “Tips and Techniques for a Successful Native Hawaiian Garden” will be offered in the KCC cafeteria Sept. 23 at 5:30 p.m. Contact Margaret Clark at 332-7324 ext. 225 for questions about accessibility or to request accommodations. Visit www.ntbg.org or kauai.hawaii.edu for more information.